Partnership with Jacobs Douwe Egberts Coffee Care has offered complete hot beverage solutions as partner of Jacobs Douwe Egberts in Cyprus since 1995. 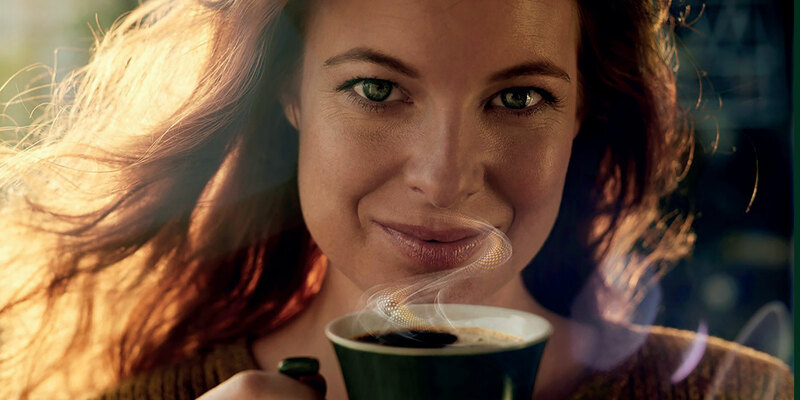 Jacobs Douwe Egberts is the worldwide number one pure play coffee company, home to power brands such as Jacobs and Douwe Egberts. These global jewels have added value to daily coffee moments since 1753. As a customer, you are guaranteed more than 260 years of expertise in coffee selection, roasting and blending, resulting in superior taste quality. Exclusively for the Out of Home market, Jacobs Douwe Egberts has developed the Cafi tesse concept, brought to you by Coffee Care.